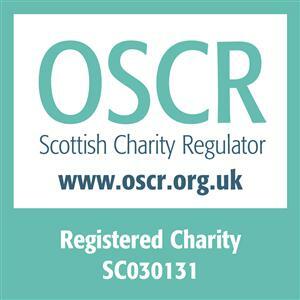 Home-Start Glasgow South – Home-Start Glasgow South is a leading Family Support Charity based in the south of Glasgow. Home-Start Glasgow South is a leading family support charity striving to give young children the best possible start in life. We work with families to help them overcome issues including isolation, mental health difficulties, bereavement, family breakdown, addiction, physical ill-health and many others. 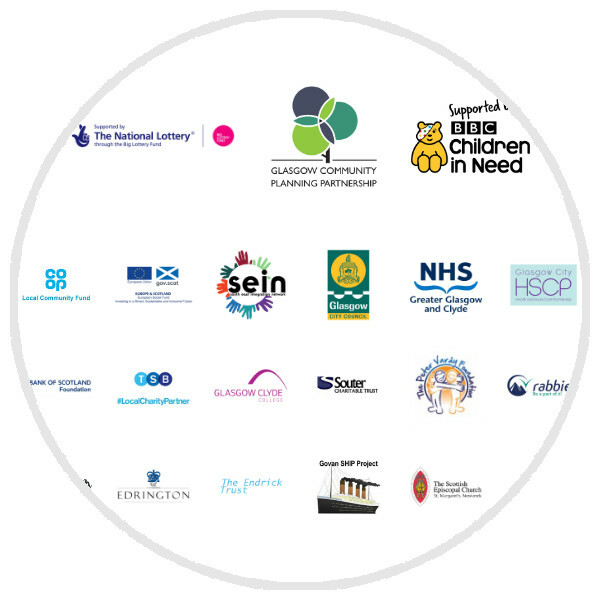 We’ve been supporting local families across the south of Glasgow since 2000 and have grown to become the largest Home-Start in Scotland and one of the largest in the UK. Our volunteer is brilliant with my daughter, she thinks the world of her. My daughter listens and does things for the volunteer that she won’t do for me. She has an excellent way and understanding about her. She is also a great support to me. Knowing that I have the support weekly and that my volunteer is coming to visit me and my children makes me feel so much better. The support I receive from Home-start Glasgow South is something very special. IF YOU CAN HELP US SUPPORT A LOCAL FAMILY, PLEASE GET IN TOUCH.